More and more companies are exploring internet telephony services to replace their traditional phone systems that have become clunky, unreliable and obsolete. PBX services are faster, cheaper and more efficient. It removes the need for frequent maintenance and hardware upgrades because companies can rely on the service provider to take care of hosting, maintenance and upgrades of the PBX technology. Often, businesses can choose between a hosted and a virtual PBX, which are both powerful and cost-efficient options, but are still operationally different from each other. If you’re thinking about shifting to internet-based telephony, but don’t know where to start, here are some of the main differences between a hosted and virtual PBX. A hosted PBX fully replaces the company’s traditional phone system with a more flexible and modern version, and can still, at its core, provide outbound and inbound calls. It is perfect for businesses with about 12 employees or more; and for companies who make and receive a large volume of calls daily. It’s also good for companies with offices in different locations. To use hosted PBX services, businesses need to start using IP phones instead of clunky landlines. This means voice calls will be transmitted through a router that’s connected to the Internet. Even if offices are located in different locations, they can use a single number with extension dialling for all incoming calls. Businesses can also have telephony features like call forwarding, conference calling, voicemail, call holding, and many more. Hosted PBX is easy to use and can be customized according to the needs of the business. It’s also easy to integrate to other software like Salesforce and Microsoft Outlook. Businesses don’t need to deal with the hassle of doing the management and maintenance of the phone lines and services. They also don’t need to make heavy infrastructure investments to start using hosted PBX, making it cheaper to use and maintain in the long run. Meanwhile, virtual PBX systems are, in essence, a component of hosted PBX and are not a full-service voice communications software. It usually only handles incoming calls and routes them to the appropriate staff member on top of providing them with an automated answering feature. It’s also possible to route calls to VoIP extensions, mobile phones or landlines. Similar to hosted PBX systems, a virtual PBX is hosted and maintained off-site by a VoIP provider. Unlike a full-service hosted PBX, virtual PBX systems are limited to the most basic telephony functions. They lack many of the features that you can otherwise get from a hosted PBX, but they can be a great option for smaller businesses with remote teams. They can use inexpensive software phones because it’s capability is only limited to inbound calls. If they want to make outbound calls, they can opt for a pay-as-you-go subscription. It doesn’t have an extension dialling capability so calls from the main number can’t be funnelled to individual employees. A virtual PBX is perfect for small, remote teams who do not require high volumes of outbound calls, keeping costs to a minimum. Start-ups with less than 10 employees, mom-and-pop shops, freelancers, and small entrepreneurs can subscribe to a virtual PBX service to maintain a professional image when dealing with suppliers, customers and possible investors. While hosted and virtual PBX systems have some similarities, they have quite significant differences in terms of features and functionalities. Some companies prefer to start out with a subscription of a virtual PBX and then upgrade to a hosted PBX system as the business grows. The goal is to find a telecommunications system that is powerful enough to provide companies with the key services they need to operate their business effectively and efficiently. They need to make sure that the system they choose is not only easy to manage but can also grow as the business grows. 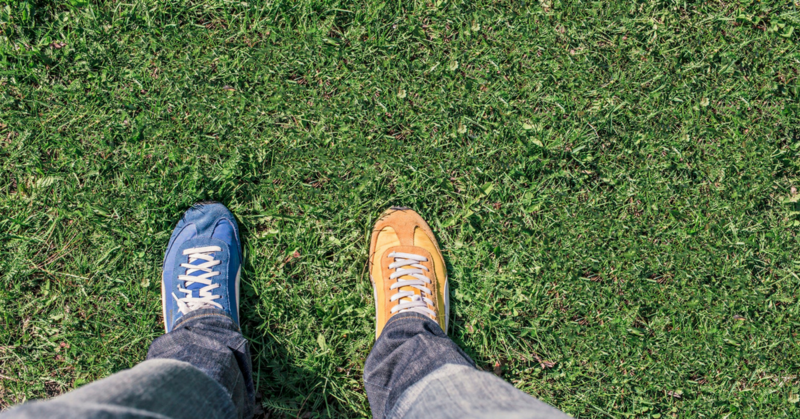 What other key similarities and differences do you see between hosted PBX and virtual PBX? Share in the comments below. Learn more about how CoreDial is helping the channel succeed with cloud communications by downloading our recent case study.